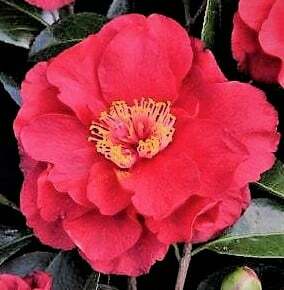 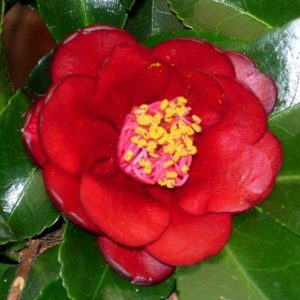 Camellia japonica and hybrids of Reticulata and Non Reticulata parentage. 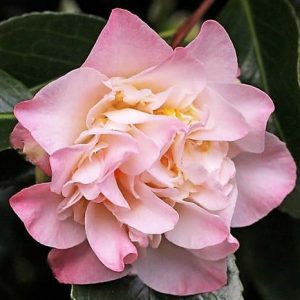 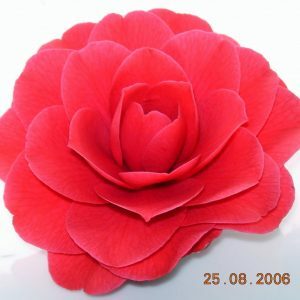 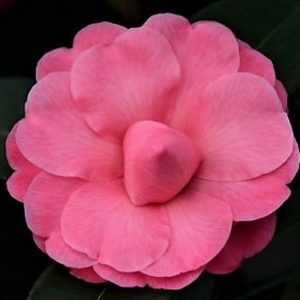 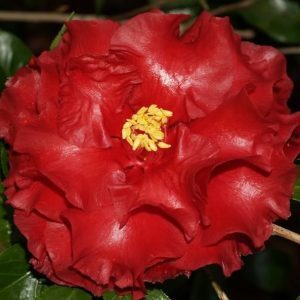 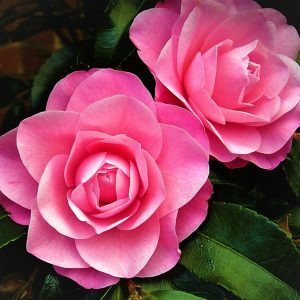 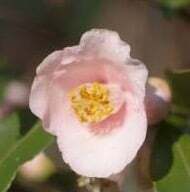 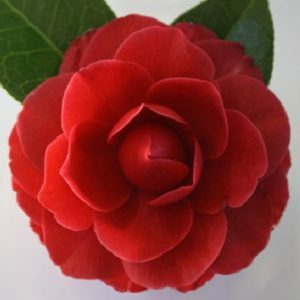 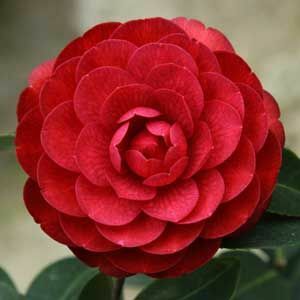 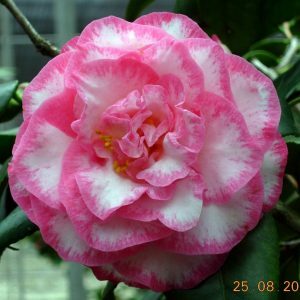 Of all Camellia species, the cultivars of Camellia japonica are the most widely grown, they make up the majority of the cultivars on our list. 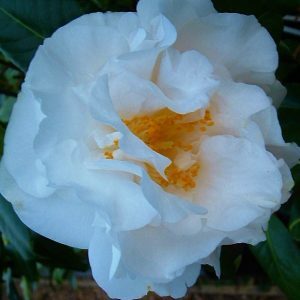 The following list represents the cream of recent releases as well our comprehensive range of modern and heritage varieties.